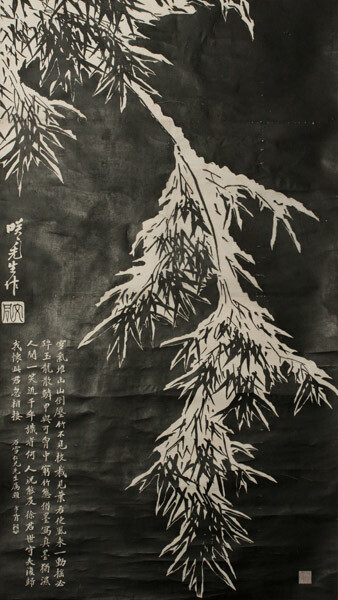 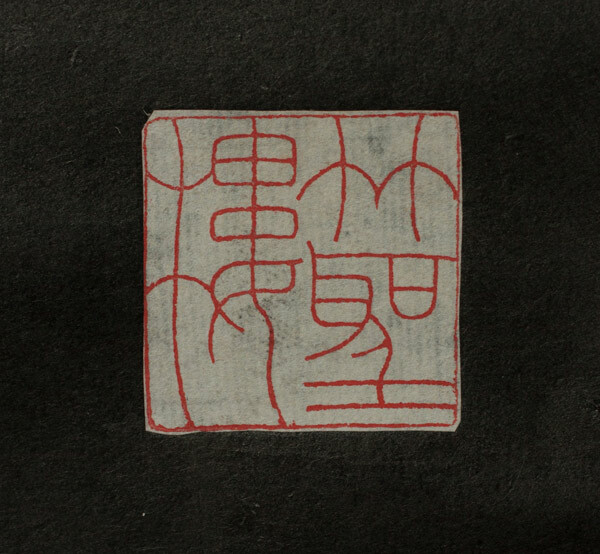 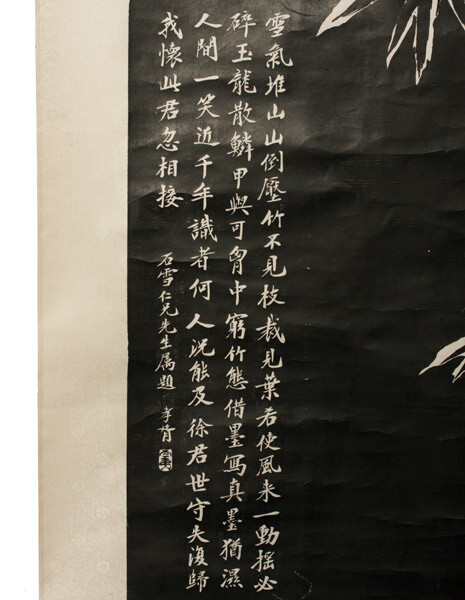 20th century Chinese rubbing in black of bamboo. 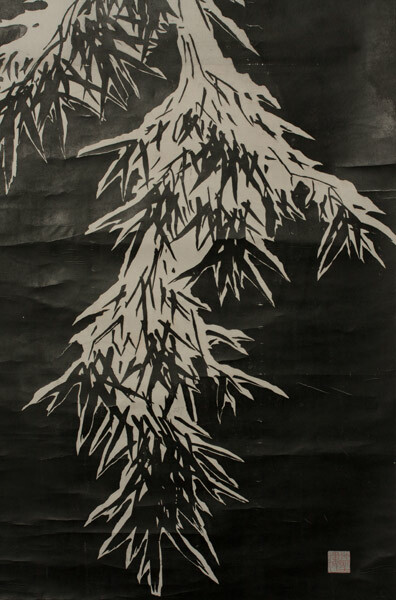 Size: Rubbing 48½" x 27" (123 x 68 cm). 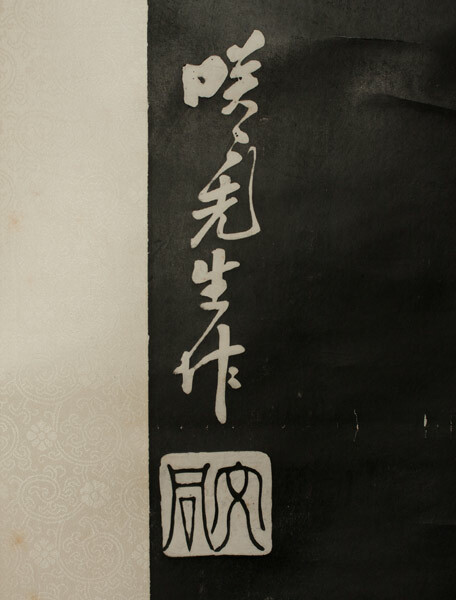 Overall 79½" x 37" (202 x 94 cm).